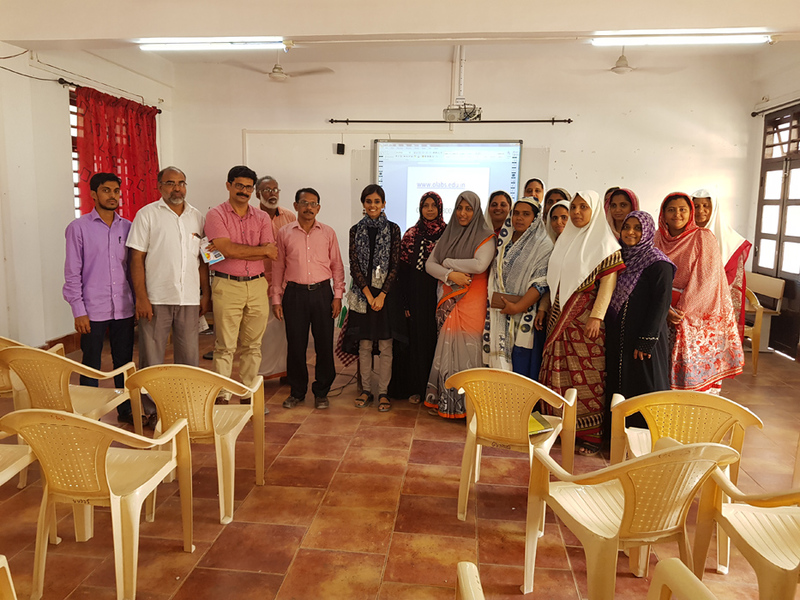 Workshop on OLabs for Science Teachers at Lakshadweep Islands. 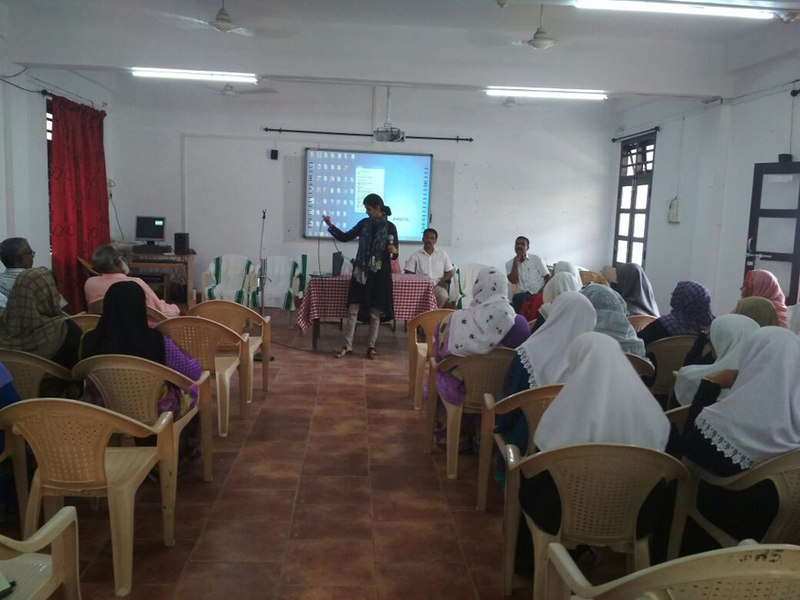 AmritaCREATE, Amrita University organized OLabs workshop for the first time at different schools in Lakshadweep Islands, as part of the OLabs training programme. The programme was held from 6th- 8th Feb 2018. More than 127 teachers from several schools participated in these training programmes. By this simulator & animations the students would be able to understand the complete ideology of all experiments, its (purpose, procedure & application) - which all students might not be able to grasp by theoretical classes. In other words this has reduced the tutors effort to a greater extend." 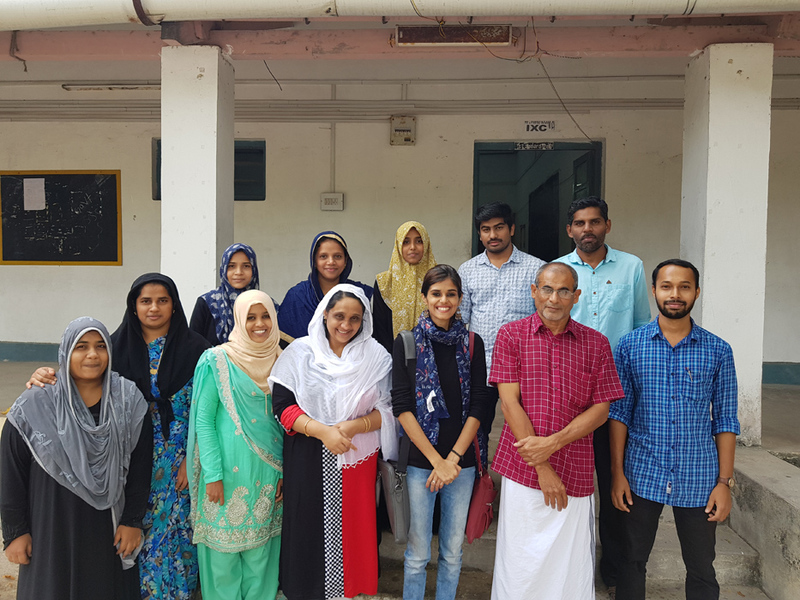 – K.Buzar Jamhar – "Director of Education, Lakshadweep"
The second training session was conducted in Govt Higher Secondary School - Agatti Island. 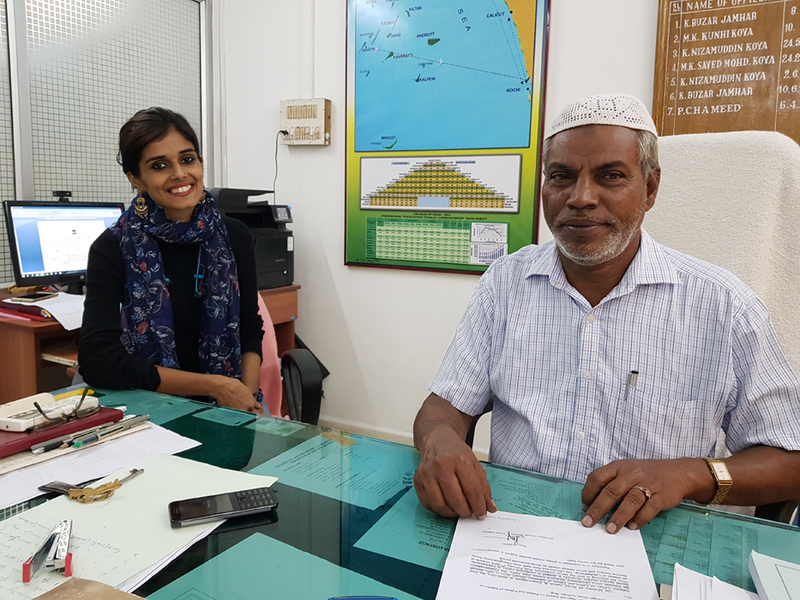 "This is really a great initiative by The Govt of India & Amrita University to provide the school’s & students of our island with free cds and training sessions where they have very limited access to internet connection and smart education classes. 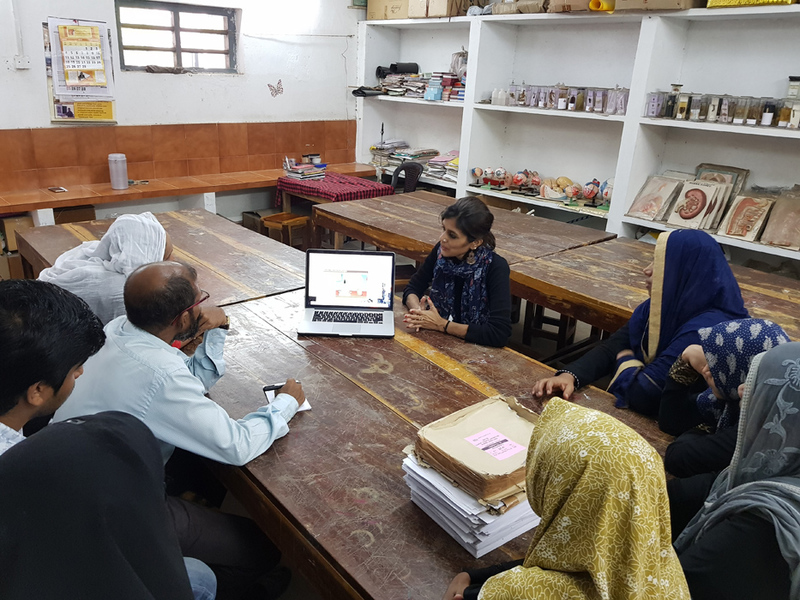 This concept was very much beneficial to teachers as well." – P.C. 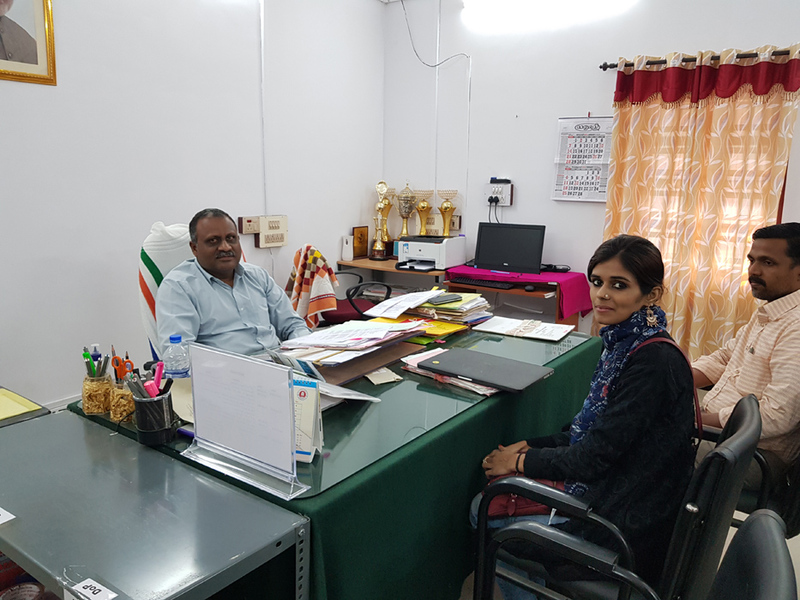 Hameed – "Deputy Collector, Lakshwadeep"
The participants highly appreciated the content of OLabs and the training programme organized. After the training session, certificates of participation and free OLabs CDs were given to all the participants.